Check out what's new in Call of Duty WW2 update 1.05. 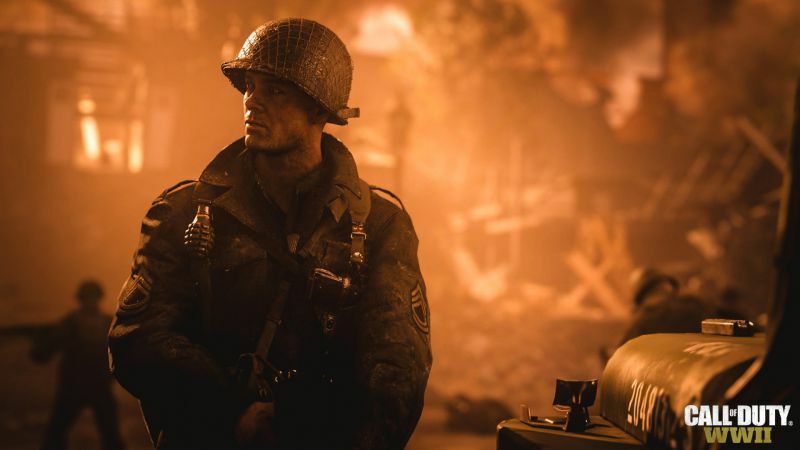 Call of Duty WW2 update 1.05 is now rolling out on PS4, Xbox One, and PC. 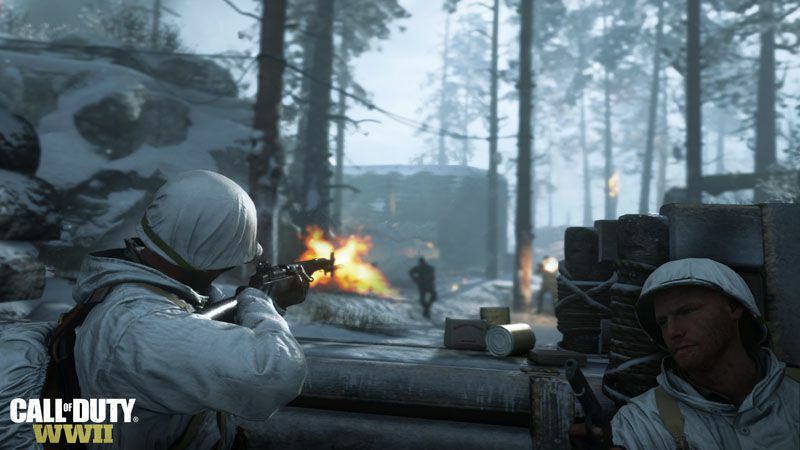 The COD WW2 update 1.05 includes fixes and improvements multiplayer. There is now a new unlock inventory stars added to indicate when new items are added. In addition, COD WW2 1.05 fixed an issue where players encountered an infinite load screen. Read full patch notes below. General UI improvements with the latest update COD WW2 version 1.05. Fixed Klaus pathing with COD WW2 1.05. Recently, big update 1.03 and patch 1.04 was also released on consoles. 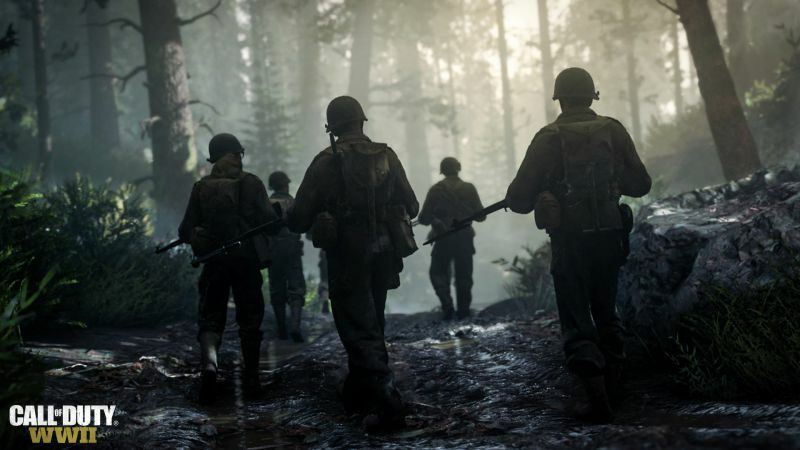 Check our game update and download the latest Call of Duty WW2 version 1.05 patch. as i wish for enjoyment, since this this website conations truly nice funny material too. community where I can get opinions from other knowledgeable people that share the same interest.